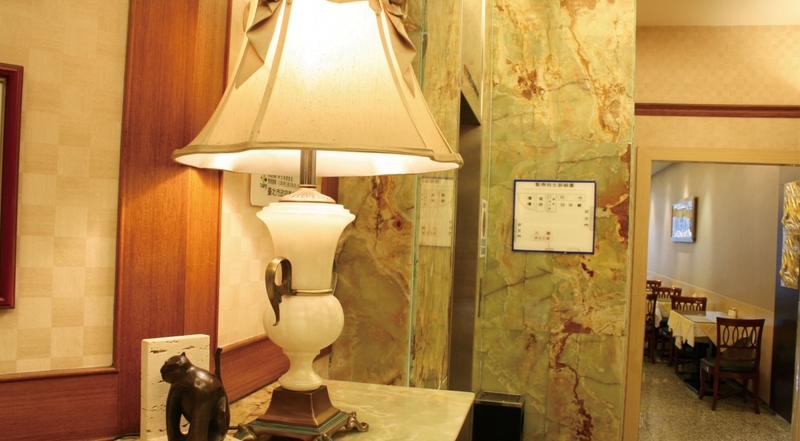 The Shin Shih Hotel is a home away from home for business and leisure travelers. Located in the busiest shopping and dining Chung Shan District merely 3 munites away from Shuanglian MRT Station. Shin shih Hotel offers an exclusive experience for visitors to enjoy nightlife in Taipei. As a simple but delicate Design Hotel with elegance and coziness, our guests are able to be delighted and met each demands during their stay. 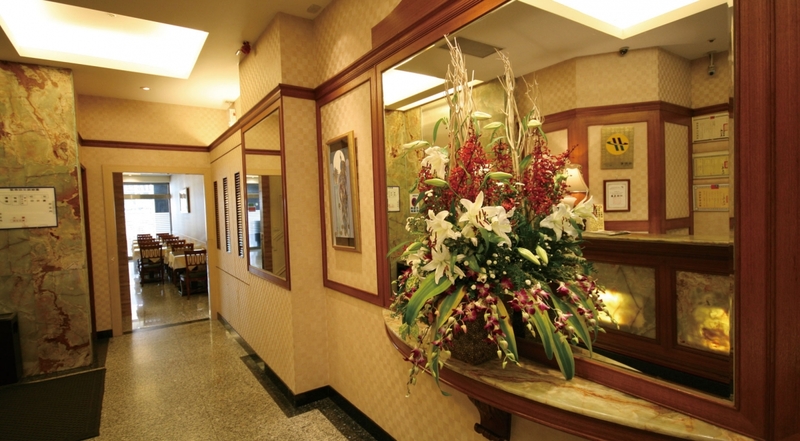 The Shin Shih Hotel will always aim and remain true to our pledge to greet and welcome all the guests with professional service and "friends and family alike" atmosphere.